The award winning Country Set collection is inspired by the unique wildlife we see in the beautiful British countryside. 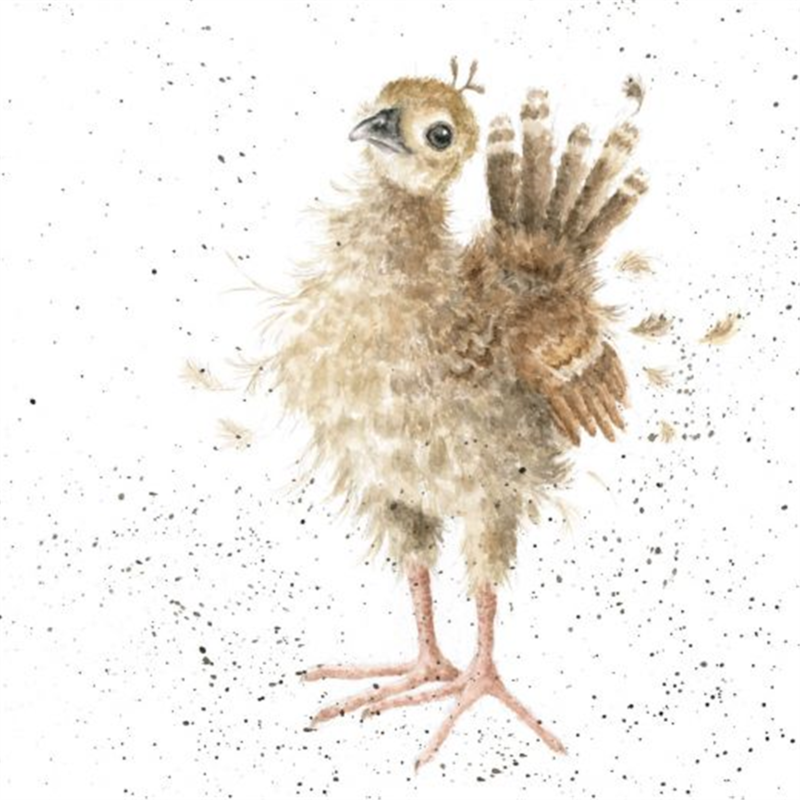 This particular design, 'When I Grow Up', features a proud, baby peacock; also known as a peachick. The image is printed on high quality, textured board and is 150 x 150mm in size. The card is blank inside for your own message.